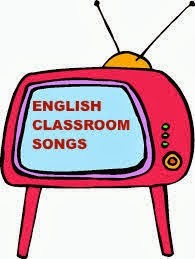 FLORESTA SCHOOL ENGLISH CHANNEL: Imagine!!! A present for this New Year! This is a new version of the famous song by John Lennon!